This section contains various on-trend fashion fabrics as they become available. Free cuttings are available to help you decide if a fabric is suitable for your purpose. LIVERPOOL CREPE - 100% polyester, heavier weight double jersey knit with crepe effect face. Soft handle, easycare fabric for dresses and fashion items. SPUN POLYESTER - 100% polyester, lighter weight single jersey. TARTANS - assorted colours and clans. SCUBA JERSEY - 95% polyester/5% elastane blend heavier weight polyester double jersey with a four-way stretch (along length and across width). A knitted fabric with a smooth face, good drape, soft, stretchy and crease resist. Multiple uses include fashion ('bodycon/wiggle' dresses) sportswear, upholstery, costumes etc . 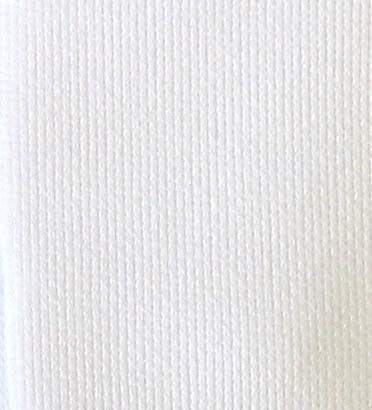 MICROFIBRE JERSEY - 92% polyester/8% elastane medium weight knitted single jersey with 4-way stretch (across width and down length of fabric) soft handle. Used in fashion tops and garments but can be used for any purpose. LACE FABRICS - assorted weights, colours and widths as shown under individual item descriptions. All fabrics sold by the full metre and supplied as a continuous piece when more than one metre is ordered.